Bottom Line: Sweet florals and flamboyant berry notes lead the way in this upstanding Paso Malbec. 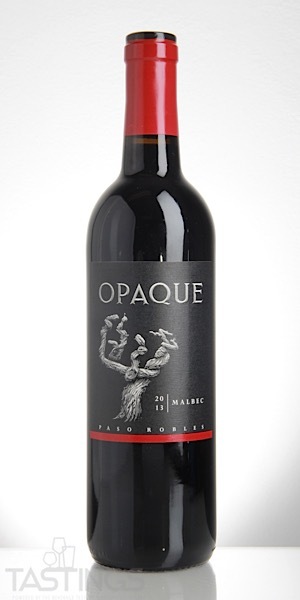 Opaque 2013 Malbec, Paso Robles rating was calculated by tastings.com to be 92 points out of 100 on 10/5/2018. Please note that MSRP may have changed since the date of our review.